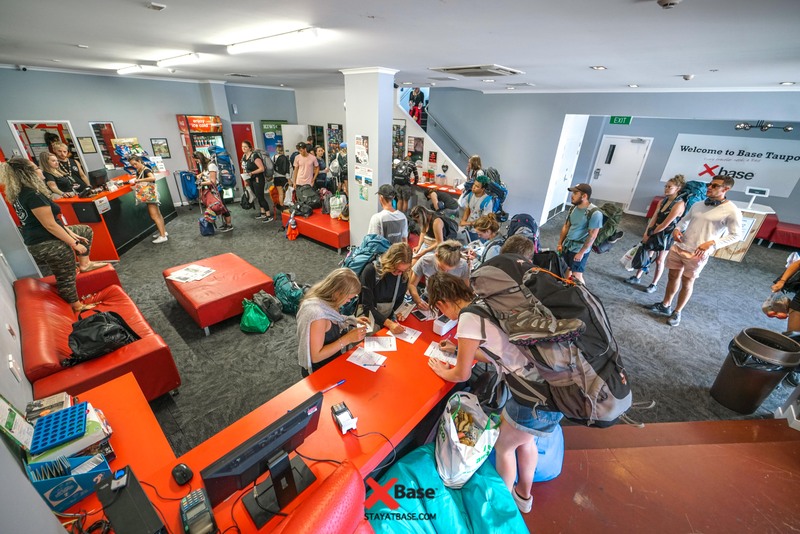 Group Accommodation Taupo | Large or Small Groups! 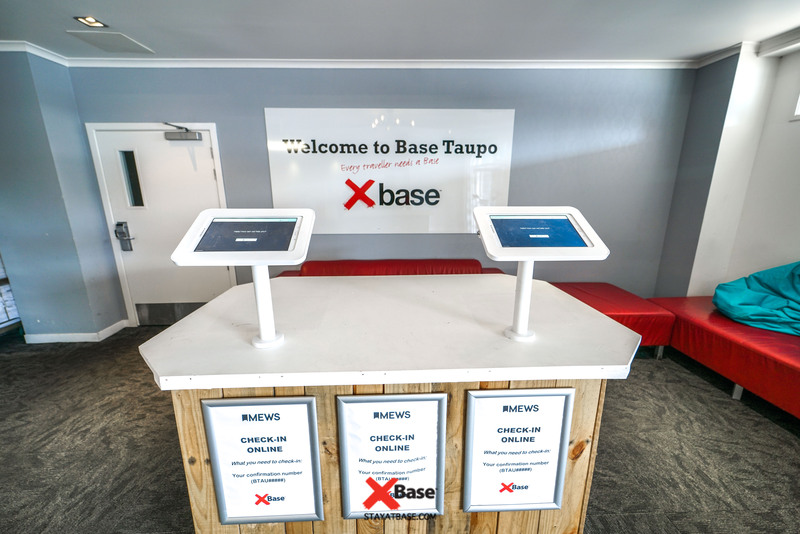 Base Taupo can cater to large and small groups, is centrally located and offers group deals on food and drink. 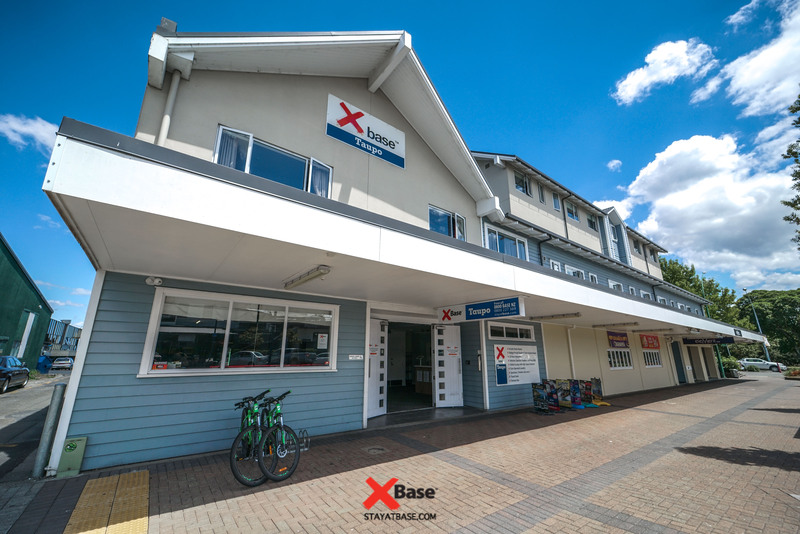 Base Taupo is perfect for groups of any size! 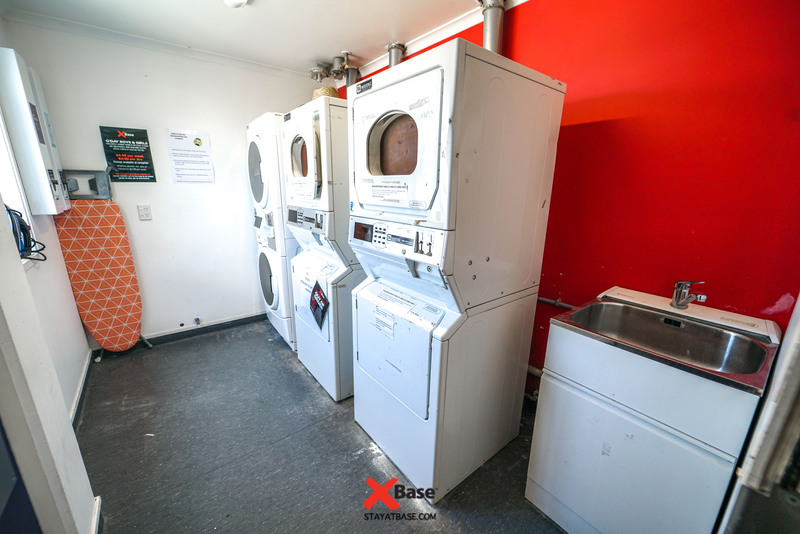 We have a range of ensuite dormitories, dormitories with shared facilities and private double and twin ensuites. 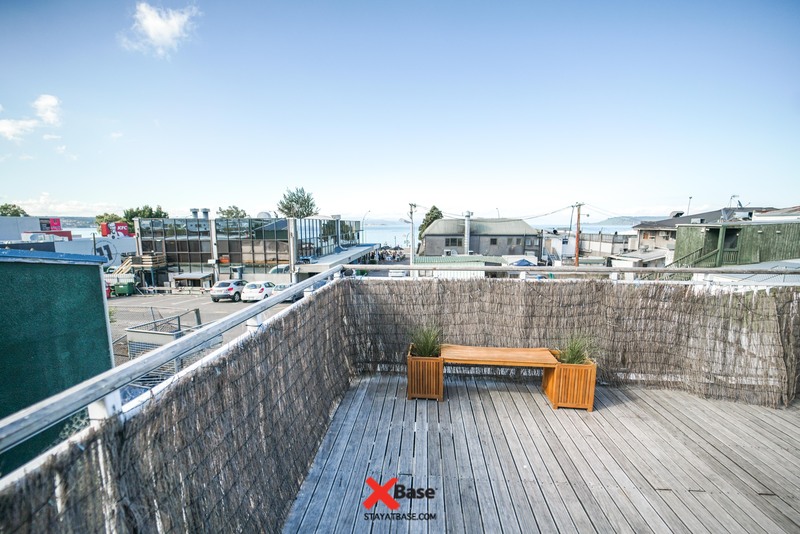 Base Taupo is ideally situated one street back from the Lake and is within walking distance to main attractions, retail shop, restaurants and bars. Element, our onsite bar is great for groups small or large. An ideal space for Stag and Hen Do's, Birthdays and Themed events. 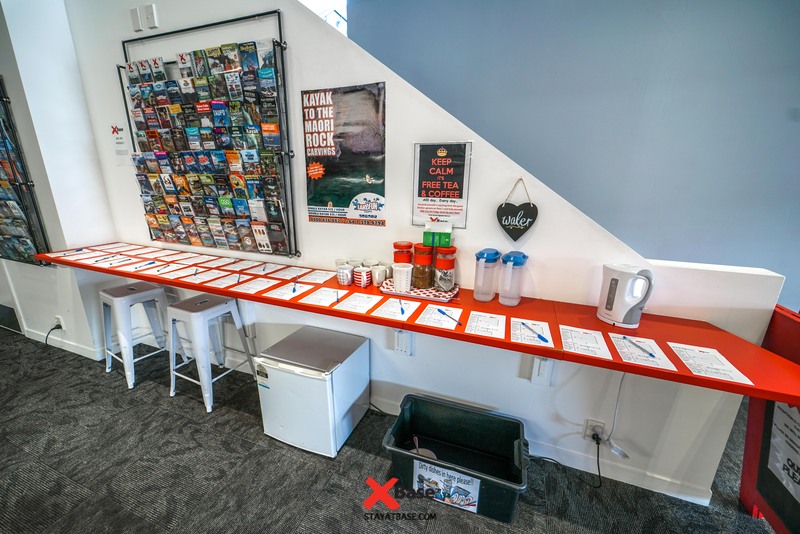 We have a VIP area for groups to use for party games etc. Our bar offers discounted food and drinks deals for groups and we have an awesome bar and late night menu. 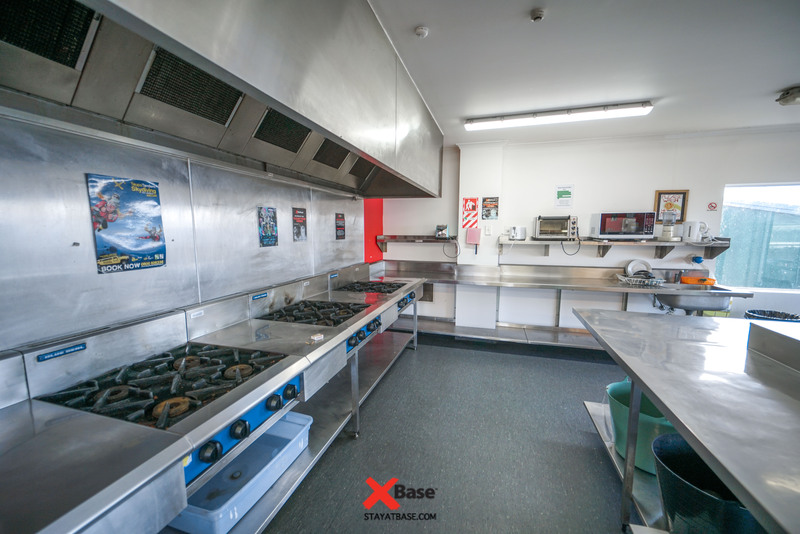 We can cater specifically for parties on request. 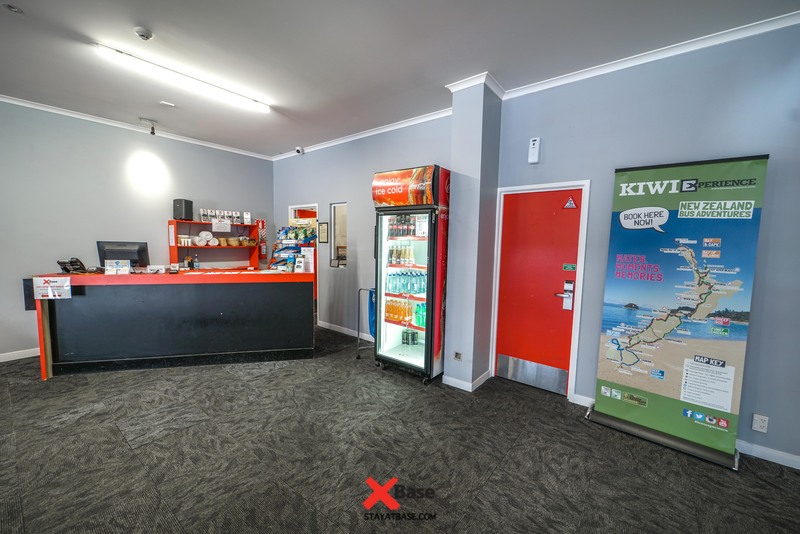 With an excellent central Taupo location our quality hostel offers comfy beds in a clean, modern and secure environment. Can we have a party at your bar? We can cater specifically for parties on request and even have a VIP area for groups to use for party games etc. Can we use all the facilities?